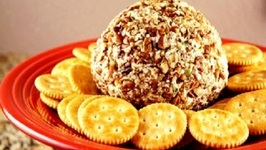 Check out the yummy and delicious pineapple cheese ball recipe in a healthy avatar! 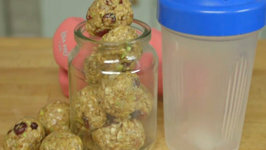 !Enjoy these balls with crispy crackers! 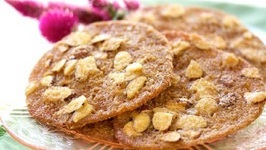 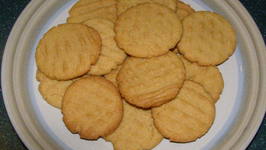 These are much like what is often sold as Mexican Wedding Cookies. 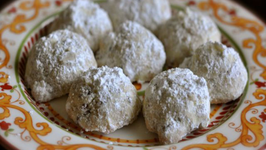 These are a shortbread cookie that are stuffed with pecans and then dusted with powdered sugar. 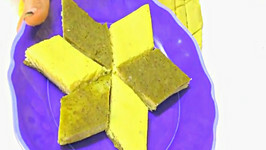 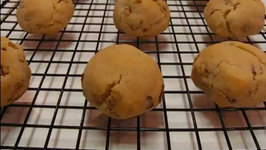 In this video, Betty demonstrates how to make Pecan Sandies. 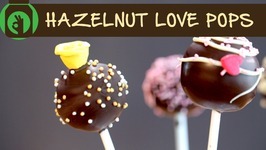 These are very easy to make and are delicious, either with or without the pecans.